Welcome to your China Scams forum! It's all about the information of China. 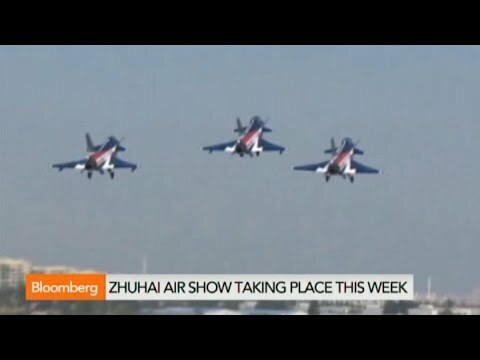 What China's Newest Fighter Jet Looks Like!! Most users ever online was 88 at 06:44 PM on 12-22-2018.